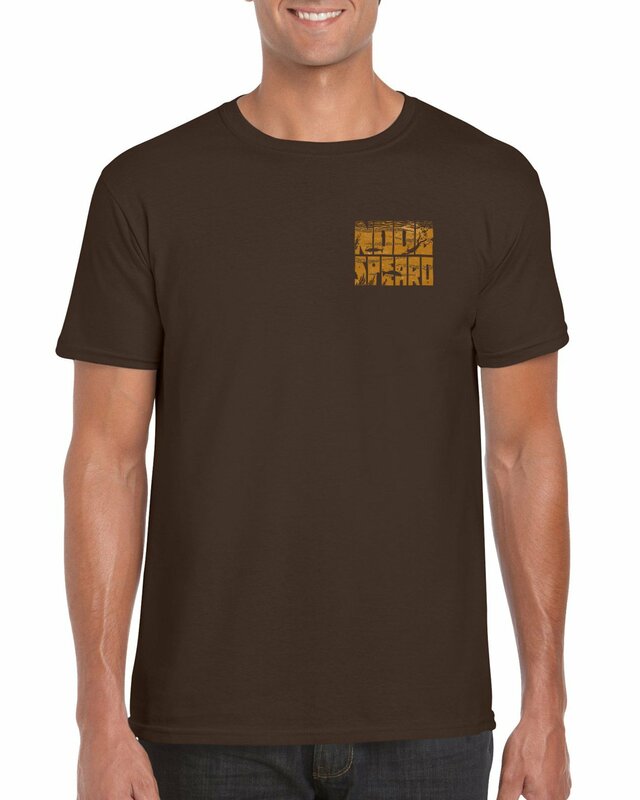 Brown BlockStack Noob Spearo T-Shirt. Use the code freeshipping at checkout for a limited time! Printed here in Brisbane, Australia these are a sweet lighter feel T-Shirt perfect for warmer climates. This is the dark chocolate Block Stack model in a jersey knit modern cut shirt. With Sizes from Turbo to Shrek and national postage included in the price you cant go wrong. Welcome to our all new Noob Spearo T-Shirts. Our Noob Spearo crew range of spearfishing apparel. "Small", "Medium", "Large", "XL", "2XL", "3XL"